We can clear and fill building lots for our customers. We do many residential lot clearing jobs as well as fill and grade house pads. 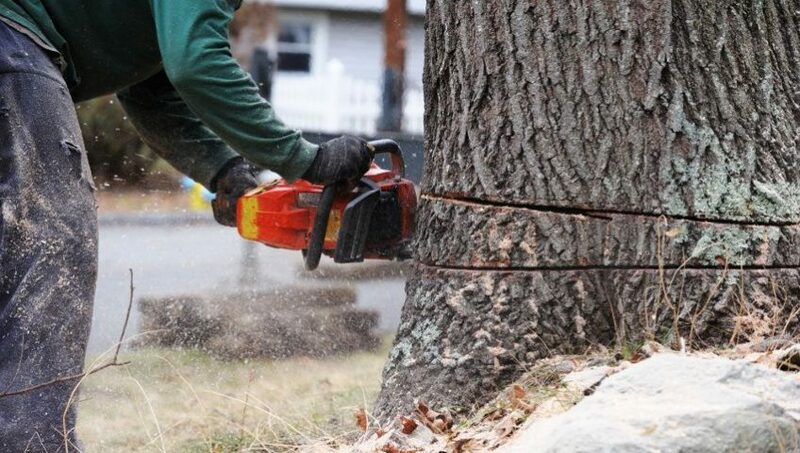 We have multiple pieces of equipment able to perform the necessary tree and palmetto removal. Our large self loading dump truck can effectively haul away the vegetation debris. We have other cost effective options for removing vegetation, palmettos and trees from potential building lots and or acreage. We have equipment to grind, mulch or ecological mow the non building pad area then root rake the actual pad area to save on debris removal. 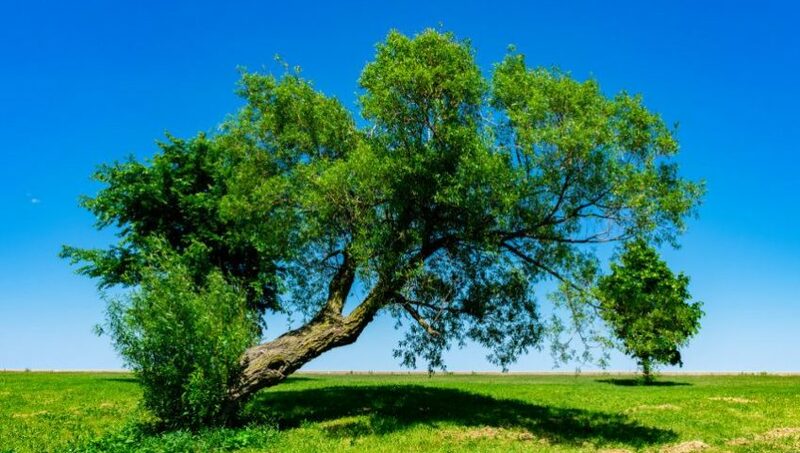 Additionally we can clear investment lots to add value or enhance sale potential by mulching or grinding the underbrush providing a cleaner looking property. We do many lots in the North Port, Rotonda, Englewood, Venice and Gulf Cove Area. We specialize in contracting plant and vegetation control to golf courses and golf course communities. 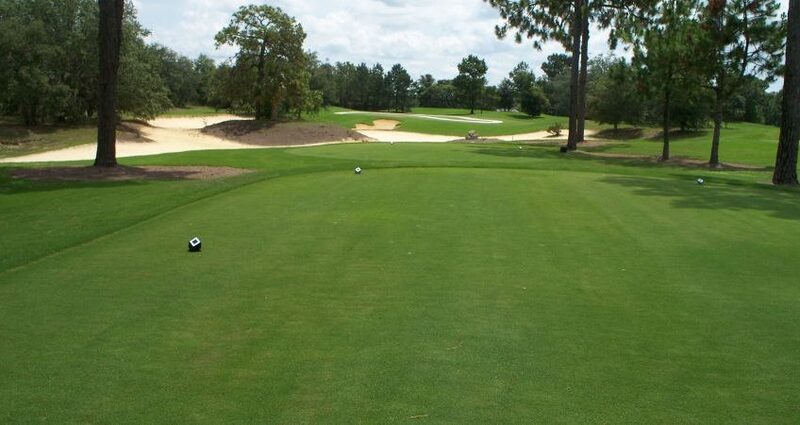 Our customers are golf courses and superintendents from the Venice Florida area and throughout Sarasota, Charlotte and Manatee counties. We provide lake management wetland and preserve management as well as aquatic vegetation control for many courses. We also specialize in forestry mulching or commonly called ecological mowing or vegetation grinding. 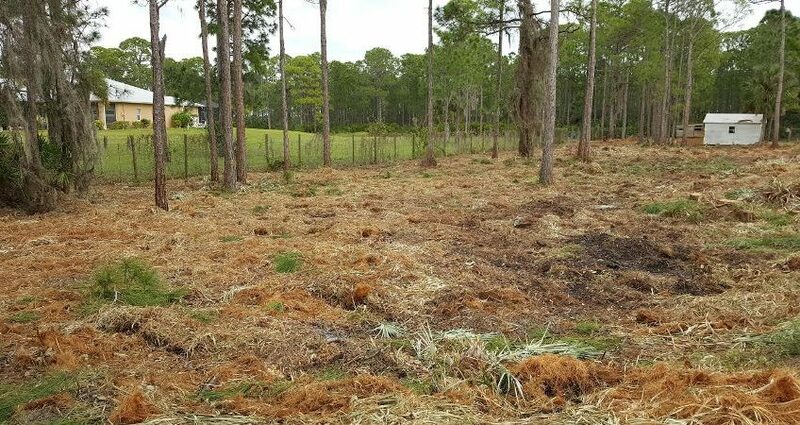 This mulching process provides the golf course and or homeowners association with a cost friendly option to grind or get rid of underbrush especially the hated Brazilian pepper as well as being an effective tool for the removal of invasive and exotic vegetation. 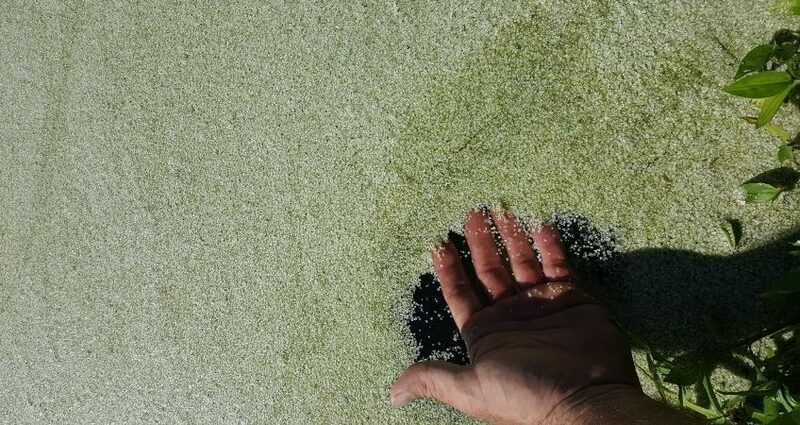 The picture in this blog is duckweed, a very common problem we see in Lake management along the west coast of Florida. Duckweed along with hydrilla cattails algae and other exotic vegetation can be easily controlled through a solid lake management program. Our licensed aquatic herbicide applicators will determine what the unwanted vegetation is and then determine an appropriate treatment plan. In the case of cattails may require manual cutting. 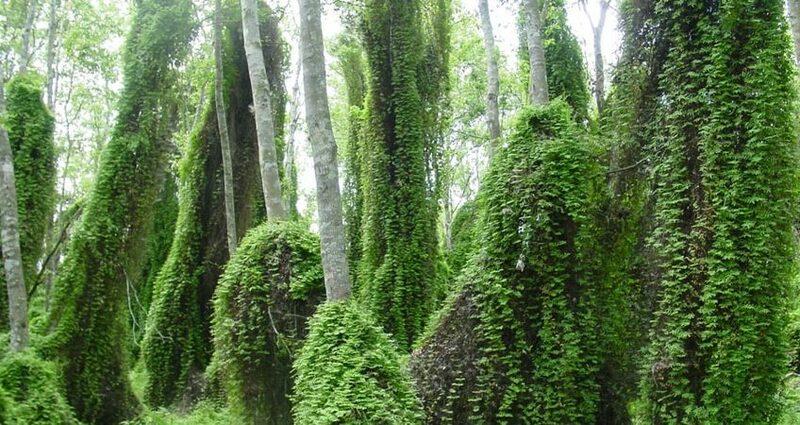 No matter what the exotic vegetation problem is or whether it is located in Sarasota, Manatee or Charlotte County we can provide an appropriate plan. 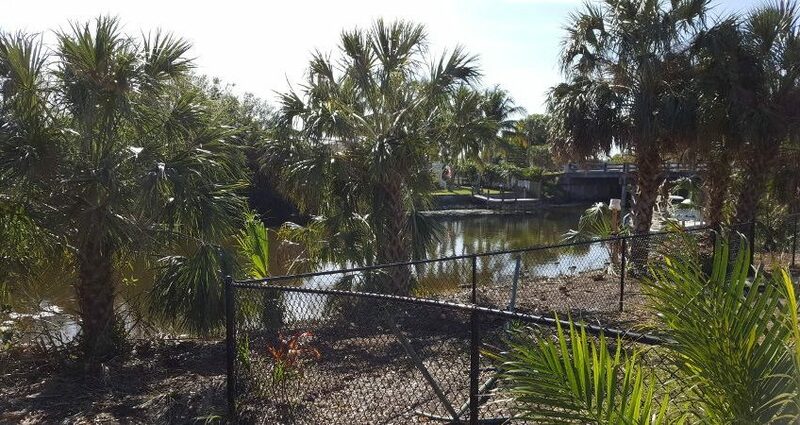 Often times we meet customers who are not realizing the full potential of their waterfront property here in Southwest Florida. Many lots are overgrown with exotic species especially Brazilian peppers. In many cases when no mangrove trimming is required we do not need a state mangrove trimming permit. Regardless of the obstruction, Aquatic Consulting has solutions to open the view of the water and help any property realize it's full potential value. Let us pit our coastal and shoreline experience to work for you, we have many projects in our resume from South Gulf Cove to Manasota Key and beyond. We know the plants, the laws and the permitting agency regulations to help our customers see the water. Call Aquatic Consulting of Venice, FL today at 941-445-3027. We utilize forestry mulching to clear lots and acreage in numerous situations. The primary benefit is that mulching is economical, costing a fraction of traditional root rake and loader clearing. Mulching is beneficial in many applications including: areas of the property where no structure will be built, investment property for added value or to prepare for future development. By mulching the material on site we create a natural weed preventative and save money by not hauling large amounts of vegetation to a dump. 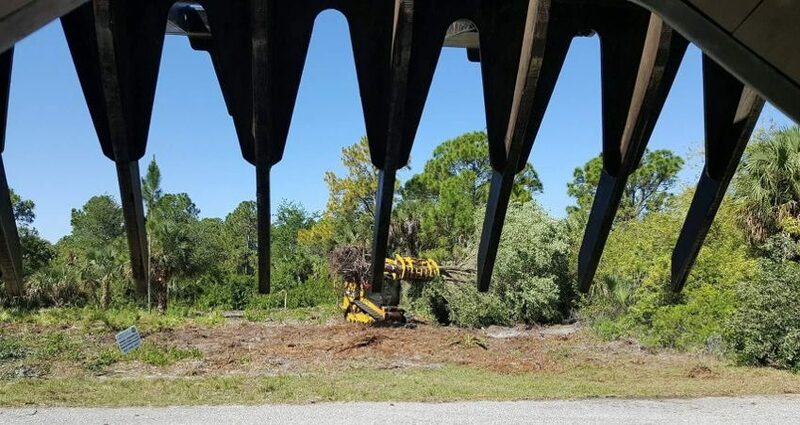 In certain cases we can combine mulching with traditional clearing and prepare a lot for fill at a much lower cost than other purely land clearing contractors. Having both types of equipment allows us to offer the most cost effective lot and land clearing option to our customers. Call Aquatic Consulting of Venice, FL today at 941-445-3027 and tell us about your forestry mulching project.